Join us at The Lab community arts space in Carmel for an autumn art installation and party of LAP #3: Hunter’s Moon, featuring the artwork and lighting design of Rebekah Graves from Charlottesville, VA.
All vinyl, groovy, cosmic, dusty crate-digging vibes brought to you by Wax-by-the-Sea, as well as local seasonal food and cocktails. Saturday, October 20th, 2018 from 6-10pm. Join us at Saint Dunstan’s Episcopal Church in Carmel Valley for the Third Annual Martinmas Lantern Walk. 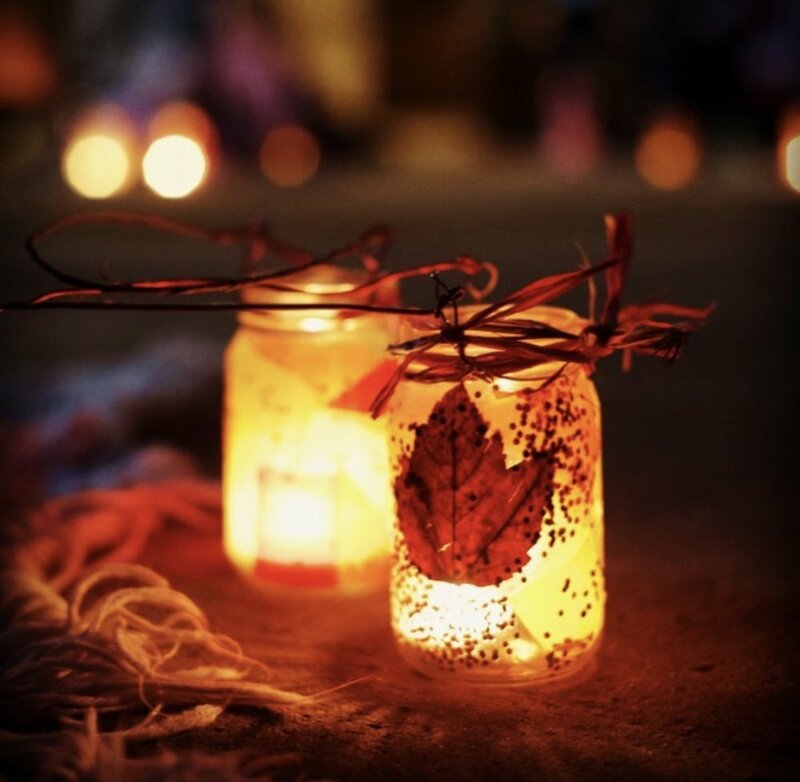 Lifeways instructor, Audrianne Taylor, as well as Saint Dunstan’s Father Rob Fisher, will lead us on an evening lantern walk filled with songs of light. The night concludes with a community potluck and puppetry around the outdoor firepit. Saturday, November 11th, 2018 from 4-7pm. Join us at The Lab community arts space in Carmel for a winter art installation and party, featuring the artwork of street photographer Taylor Coble from Los Gatos, CA. Friday, December 21st, 2018 from 6-10pm.